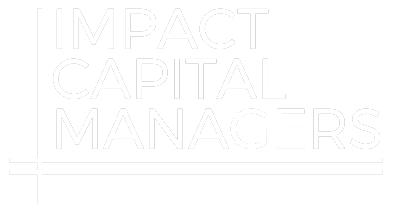 HCAP Partners is featured in a recent article from the Stanford Social Innovation Review addressing challenges of impact investing and outlining a set of “IMPACT Principles.” The firm's Gainful Jobs Approach™ is highlighted, representing the principle of transparency in impact management. Transparency: We define transparency to mean clear and accurate disclosure not just of impact performance, but also of an investor’s whole impact management process. The best impact investors can compellingly articulate the big-picture narrative of complex chains of accountability to both their multiple stakeholders and the broader market. Supporting and participating in sector- and field-wide efforts to create common standards can help facilitate the process of communication and understanding. HCAP Partners has distinguished and telegraphed its efforts to drive employment growth in underserved communities by creating and naming a “Gainful Jobs Approach”. HCAP’s impact report clearly lays out strategic roadmaps for its investee enterprises, detailing plans for year-over-year progress, and setting a baseline for measurement and accountability. HCAP’s approach is rigorous, but also readily intelligible to the uninitiated.